Many times many organizations failed in their initial observation or perception, what type of supply chain process and exactly what they were looking for? Supply chain management is a chain that starts with customers need and ends with customer satisfaction Request Demand for Planning, Inventory, Transportation, Sourcing, Evaluation, and Data. 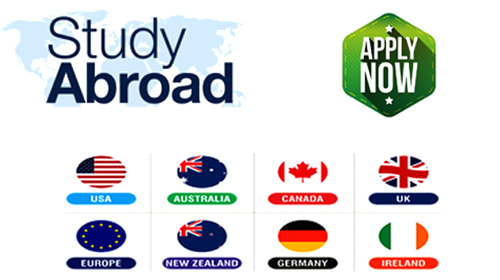 The study varies with the application for SCM. For example. If Flipkart determines that the right product is correctly delivered to the correct price, it will present the right product if any design-based company designates it as a process of finding customer needs and transforming it into a deployment or depot into a satisfactory solution. The only purpose of SCM is to add value. For example, there are two companies with the same employees, the same turnover, same product, same product price, and same customer base. Something that will make a change and win the lot is value added. The difference between Logistics and Supply Chain, which initially had different things, is a lot of confusion. Logistics is always an integral part of the Supply Chain and is totally different. Logistics also covers certain operations, such as moving people and moving goods from one place to another. These operations include warehouse operations such as packaging, labeling, transportation, cross-border accommodation. When you understand what logistics is from Transport, you first understand what you claim to be Logistics at the start of the Supply Chain. The Supply Chain is a philosophy covering all the columns of the organization and then helping to create value in this process, with the removal of all of its invaluable additions and the beginning of the leak. You can define the deeper depth. 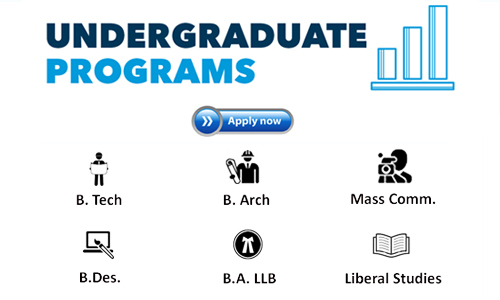 But for career prospective students SCM is the best upcoming profiling and is currently the most important for each sector. There are many career opportunities in SCM. As iron is very broad and deeper, each column itself includes SCM Analyst, Procurement Executives, Global Sourcing Manager, Import-Export Manager, Logistics Manager, Warehouse Manager, Cost Manager, Request Planning Manager, and so on. In the next 100 years, there are 5 best career trends, but there is enough knowledge in India, which is limited to their field of work. There are many opportunities, but it requires proper practice. SCM Professional can operate in any field with its skills and domain information. 85-90% of the organization requires SCM profiles and plays a key role. In India, people do not provide the correct information with SCM and this is a concern for all SCM Professionals. Nevertheless, I will add that we are already implementing Japan's Lean Management or Lean SCM implementation. Companies such as Flipkart, Paytm, Ola, Food Panda, and Swiggy have implemented SCM properly and have thus developed well. 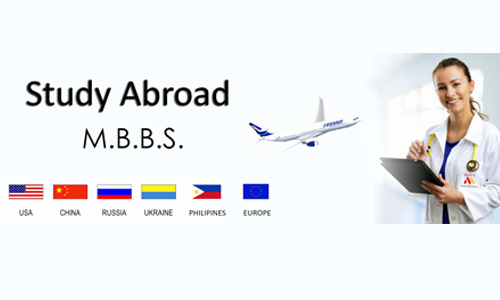 The MBA in Supply Chain Management is one of the most adventurous specialization. It is because of the rapid evolution of technology that we have been able to generate more job opportunities in this field, hence the Supply chain management has become the need for youth. Supply chain management is not a limited subject as it covers a number of topics and covers a wide range of concepts. Some Parts of this program include transportation management, warehousing, lean logistics, performance-based logistics, strategic sourcing, constraints management, demand management, and supply chain networking design. MBA in supply chain management is developing a link between the manufacturing unit and consumers. 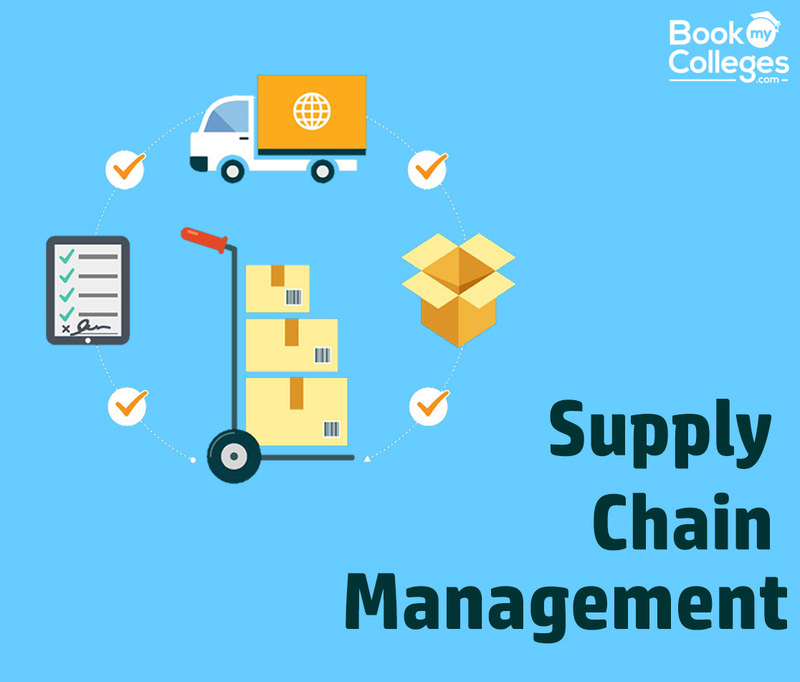 A supply chain management course is helpful in providing learners with a thorough knowledge of logistics and supply chain functions. Career choices in the field of supply chain spread across a wide range and play a very different role to choose. Jobs can also change. For example, you can choose a large corporation, a small business, a local or federal government organization, or a nonprofit organization. Their facilities are endless. 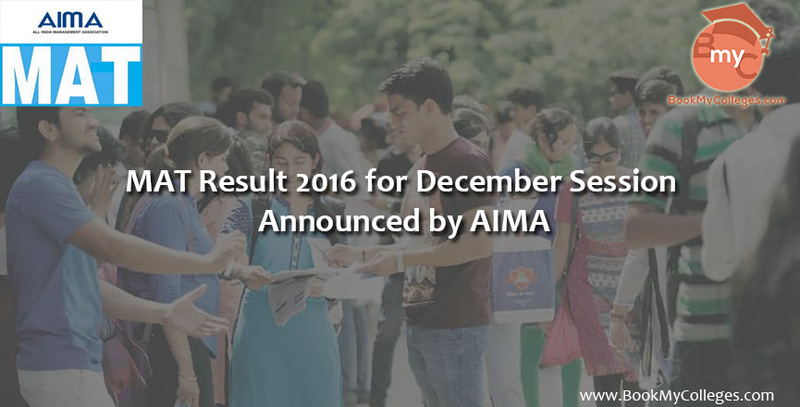 CMAT admit card 2017: The examination is scheduled to be held on January 28 and 29.